Flagship G90 to launch in global markets this year. 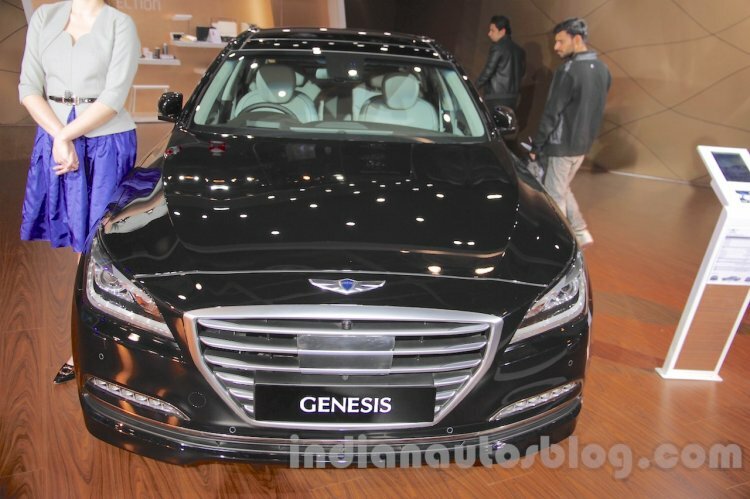 Speaking in an interview with the Economic Times, Hyundai Motor India Ltd. (HMIL) CEO, Mr. Young Key Koo, said that the luxury Genesis brand will be launched in the country by 2020 provided HMIL succeeds in the mid- and premium-segments by then. 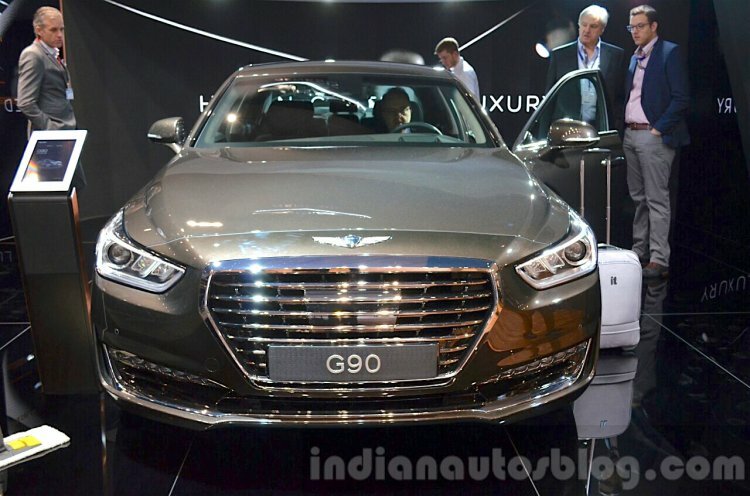 The Genesis G80 was showcased in India at the Auto Expo 2016 most recently. The Genesis brand presently includes the flagship Genesis G90 (EQ900) and the Genesis G80 sedans. The Genesis G80 was showcased in India back in December 2014 and at the Auto Expo 2016. During these showcases however, it was still wearing its older branding - Genesis - and not Genesis G80. The Genesis G90 measures 5,205 mm long, 1,915 mm wide, 1,495 mm high, and has a wheelbase of 3,160 mm. It is based on an advanced high-strength steel (AHSS) platform, wherein the AHSS used is 10 percent lighter and twice as strong as normal steel. The Genesis G90 has gone on sale only in South Korea as of now. International markets will receive the G90 in the second half of this year. The Genesis G90 is based on an advanced high strength steel platform. If launched in India, the Genesis product(s) will be imported from South Korea through the CBU route. Initially, HMIL would be targeting small numbers, though it remains to be seen if the manufacturer sets up a separate retail network exclusively for them.